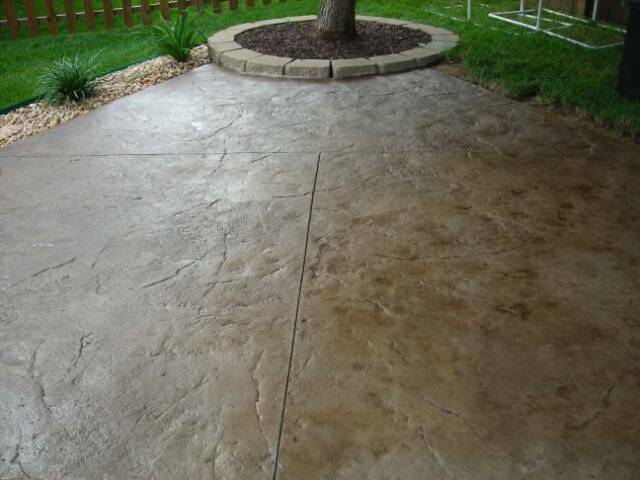 Standard Finish Concrete is a cost-effective solution for your concrete needs and is the perfect finish for many applications such as large driveways, basketball courts and garage or basement floors. 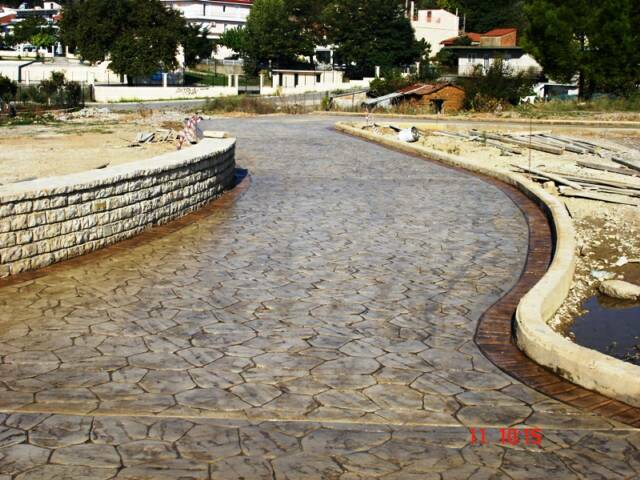 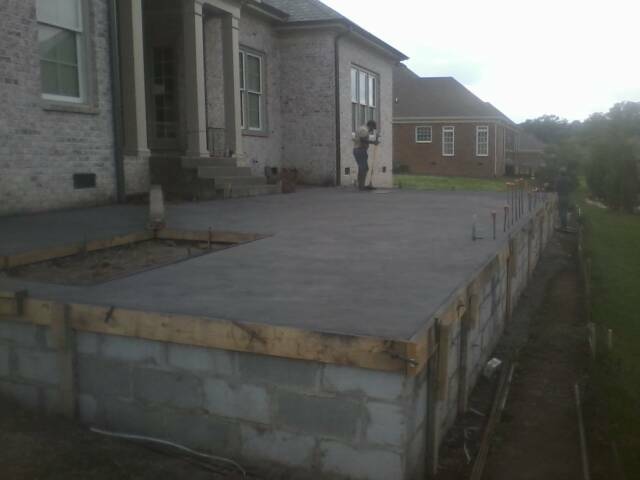 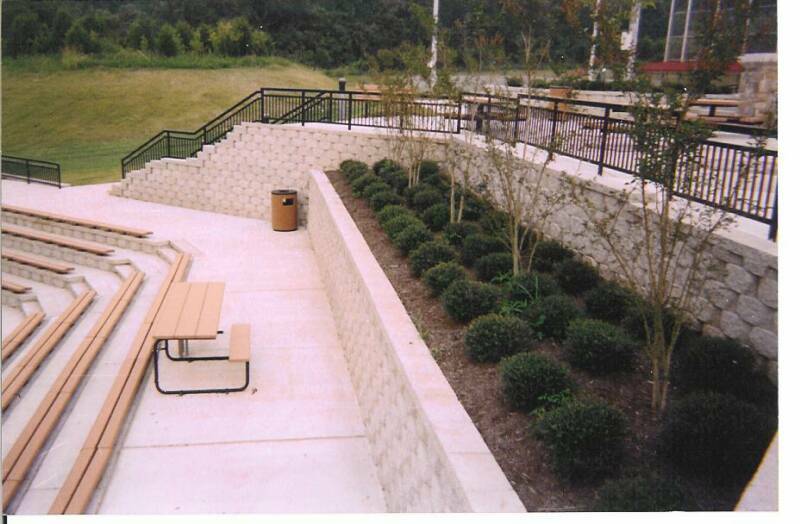 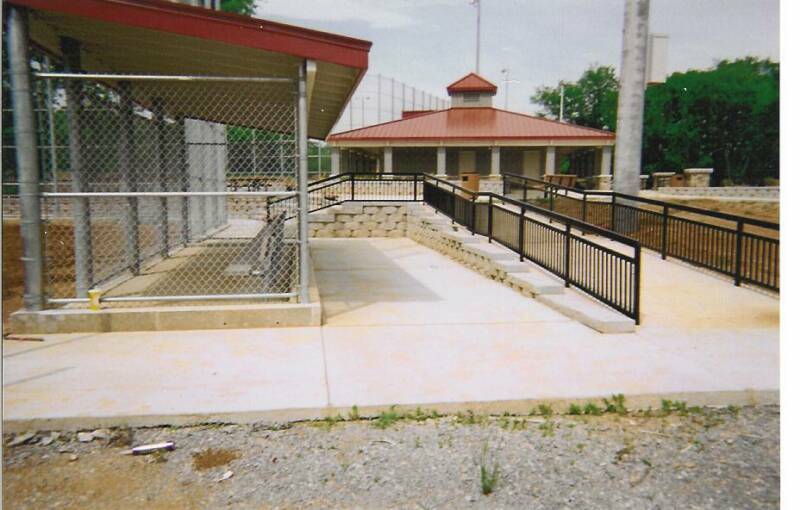 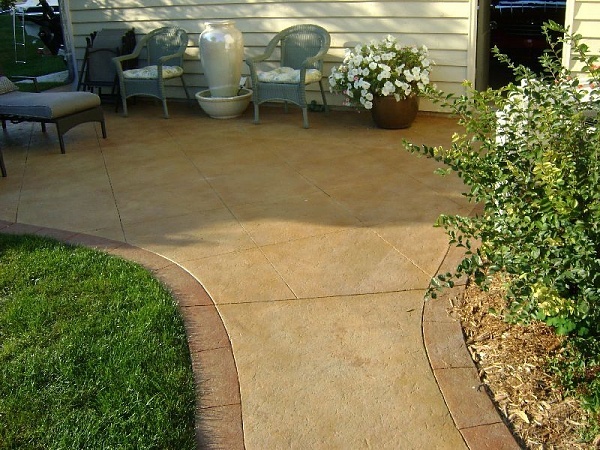 Standard concrete can be smooth or brush-finished depending on the application or location. 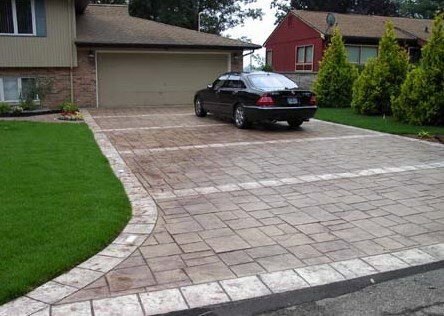 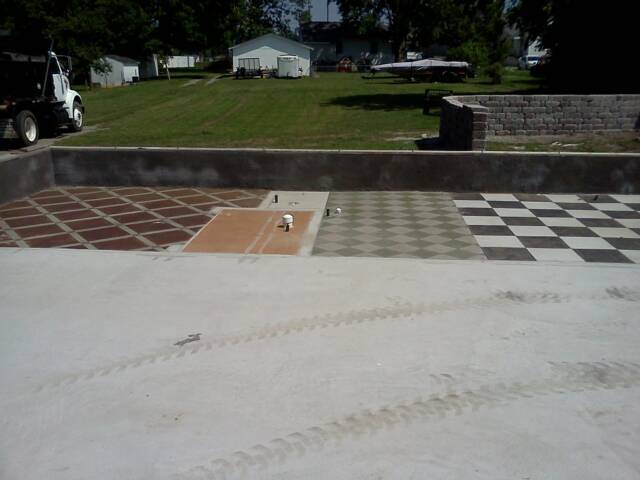 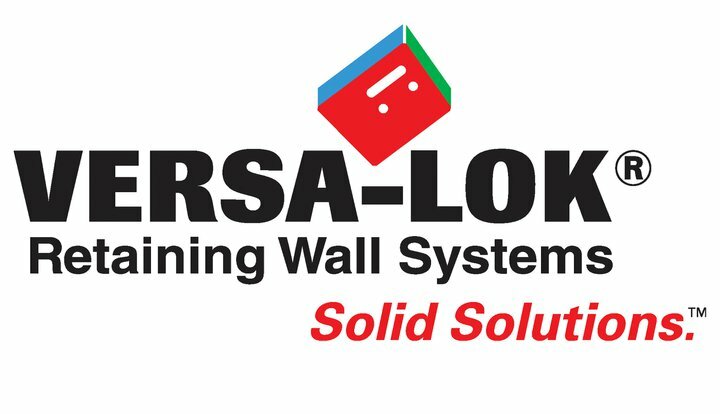 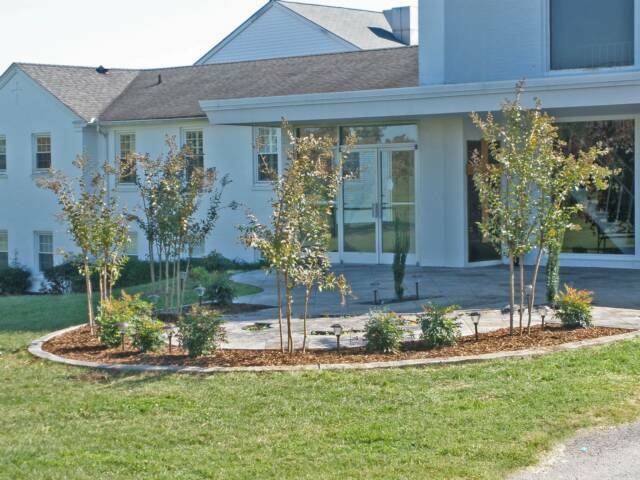 Concrete is much more durable than asphalt and eliminates the yearly hassle and expense of sealcoating. 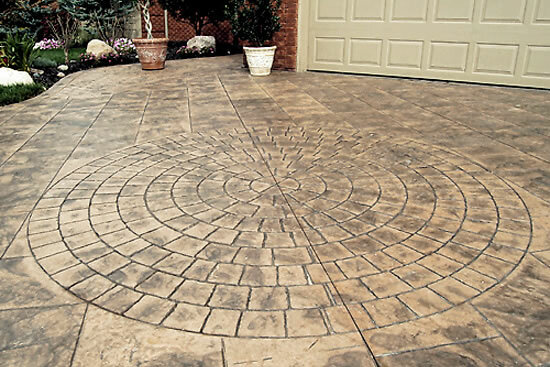 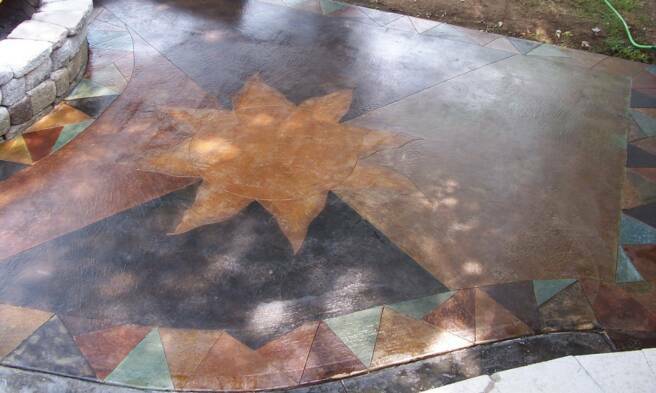 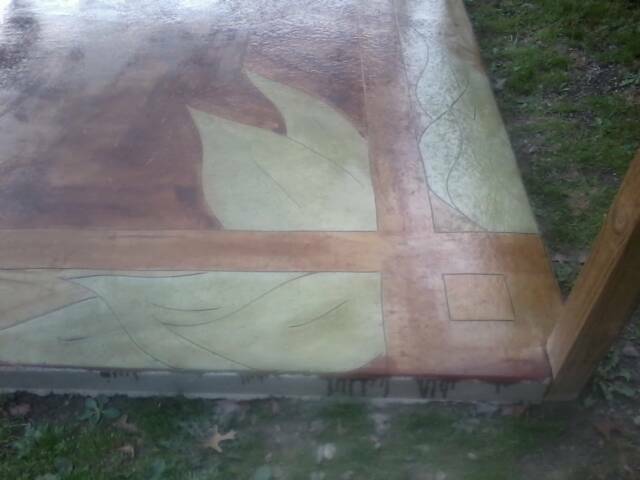 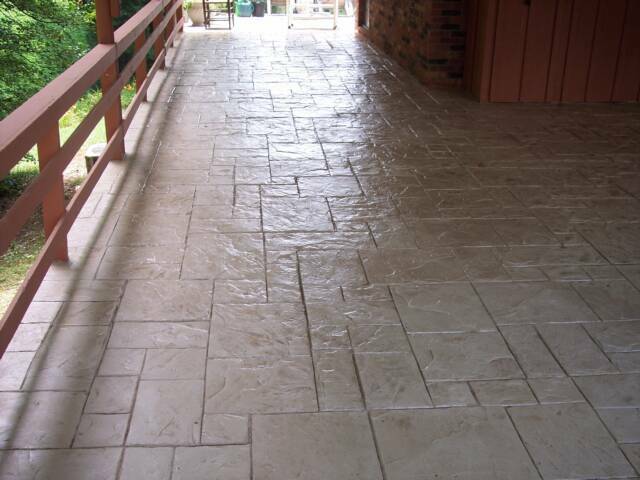 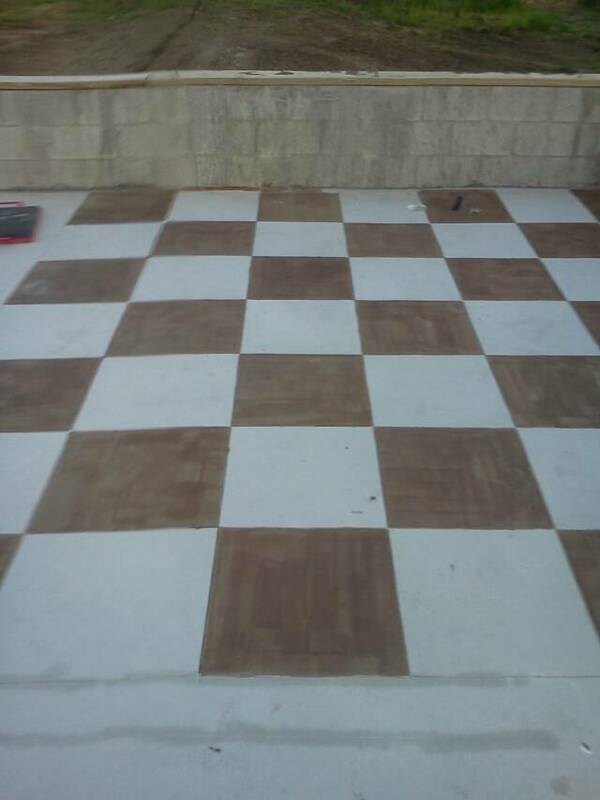 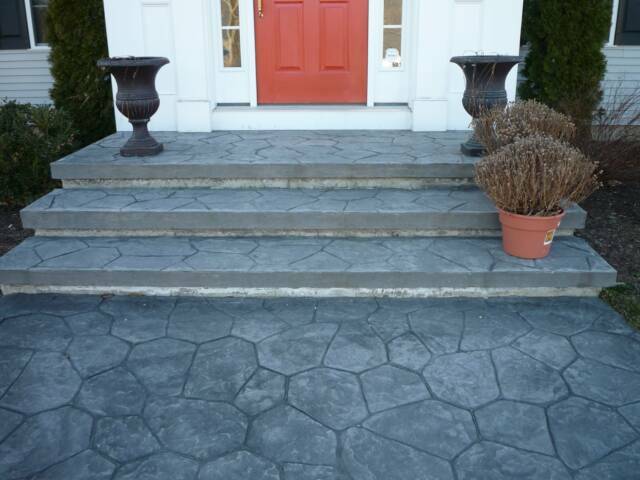 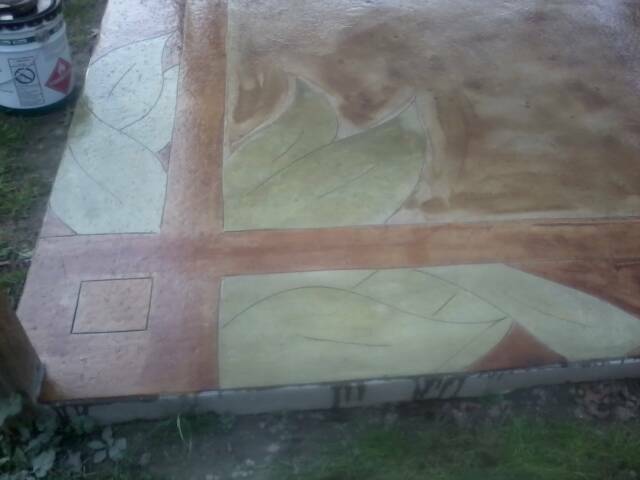 Decorative Stamped Concrete is a great way to add charm, value, and elegance to your home. 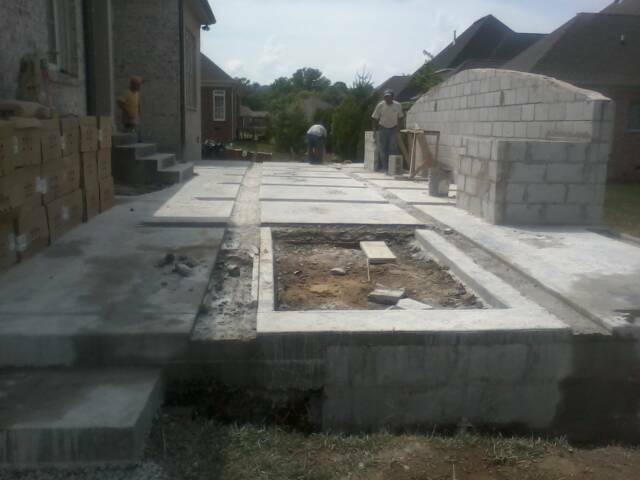 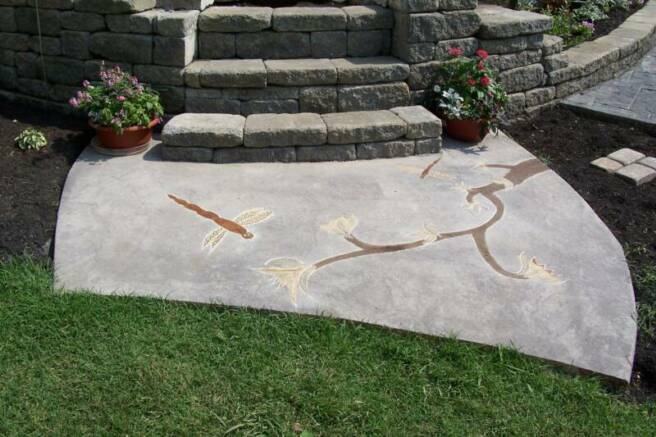 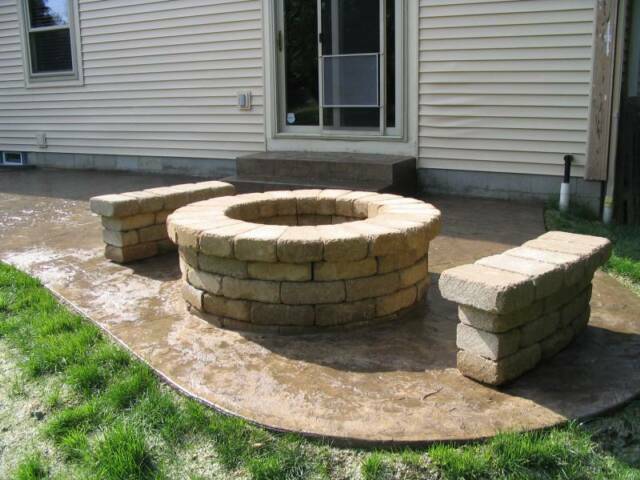 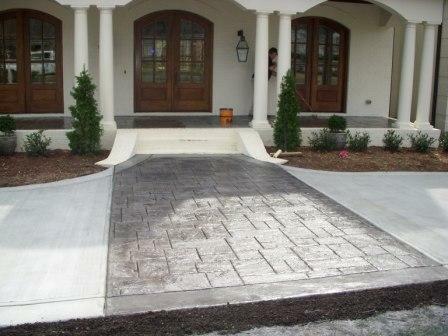 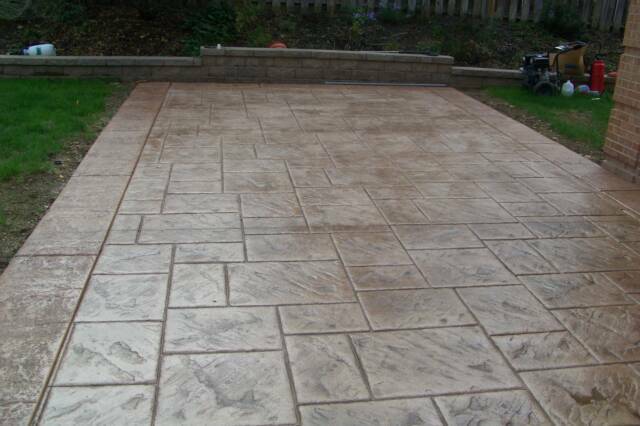 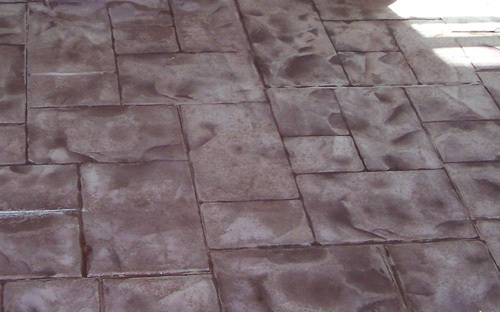 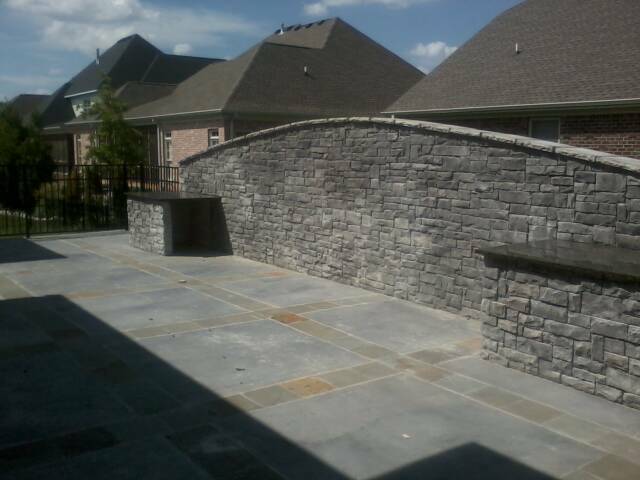 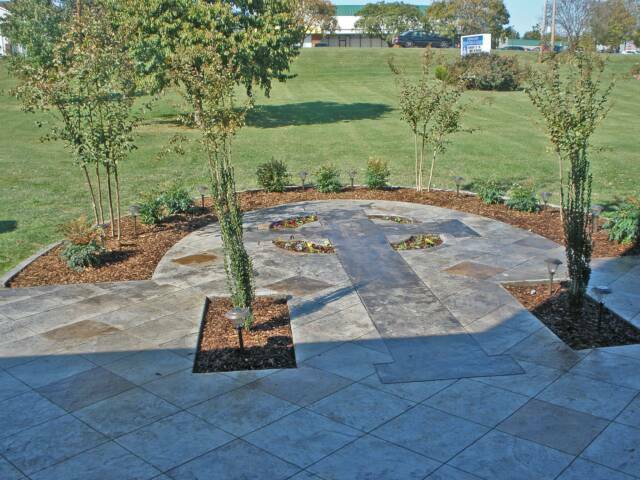 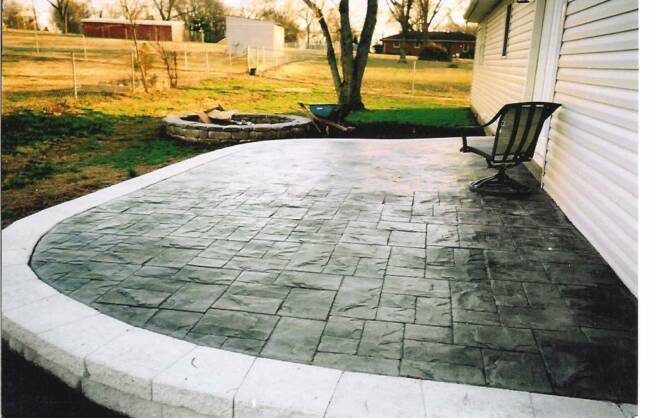 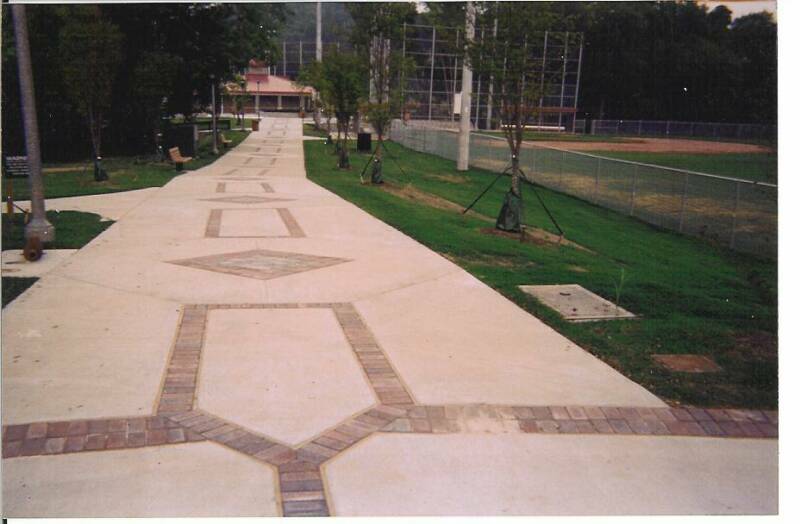 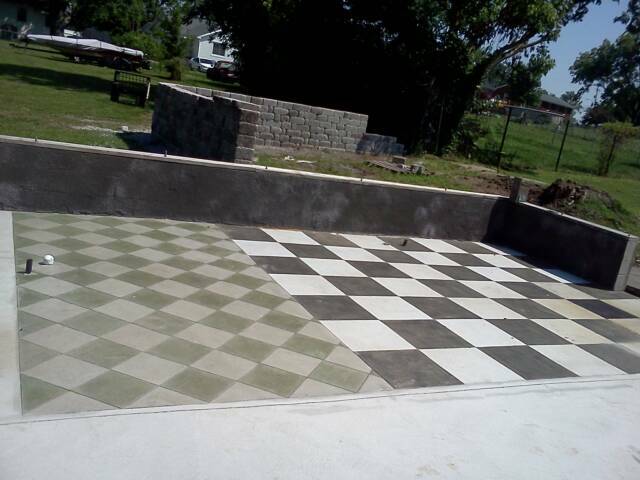 Stamped Concrete is the perfect complement to many styles of homes and landscapes. 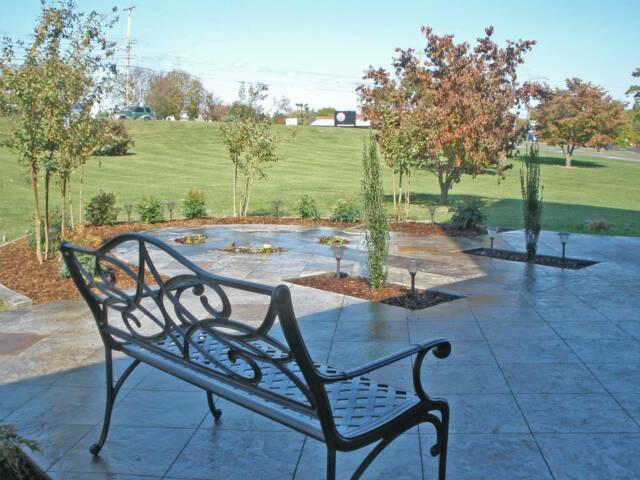 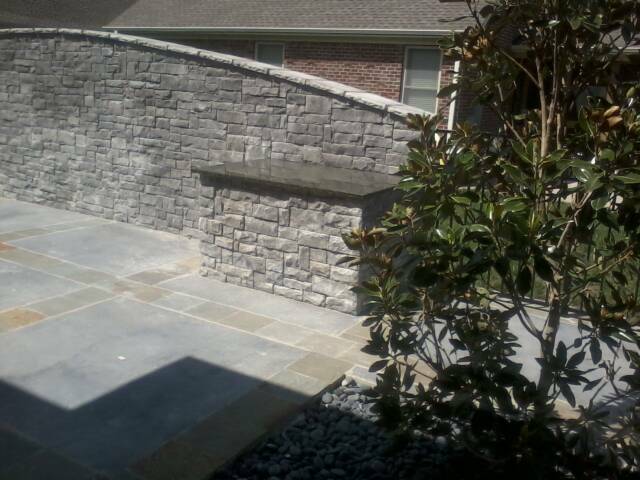 Available in a wide variety of colors and patterns, Blue Ridge can suggest ideas that will enhance and beautify your landscape with this finish. 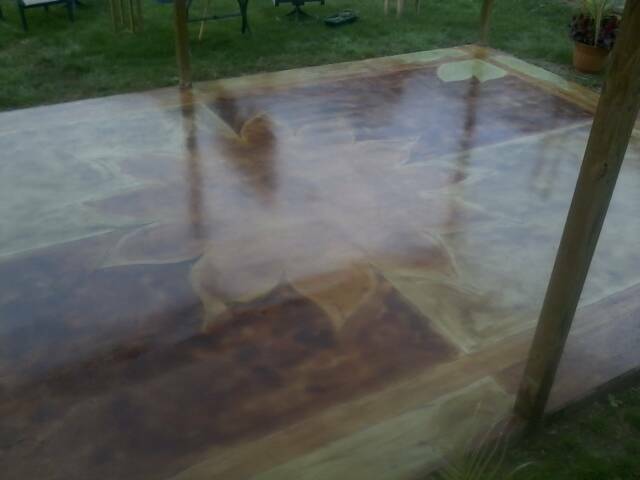 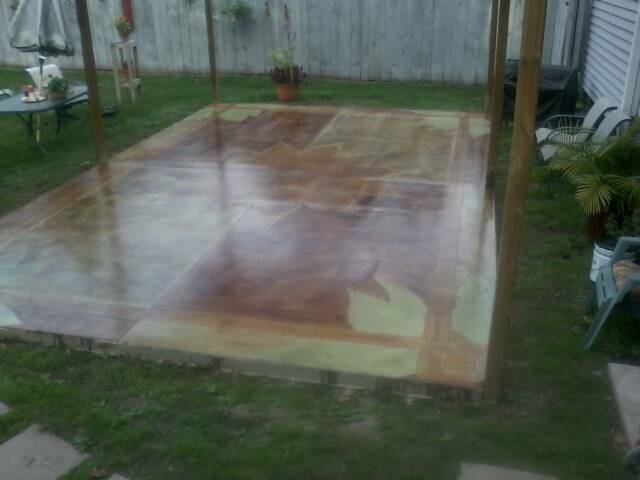 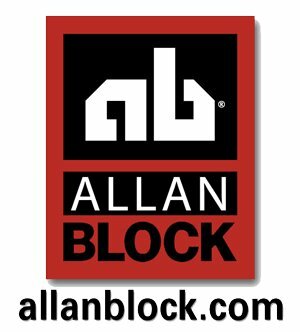 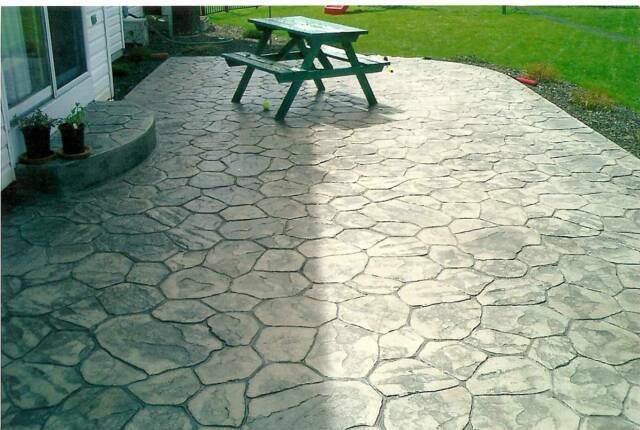 Stamped concrete is a beautiful, lower-cost alternative to paving stones with the added advantage of not having thousands of joints for weeds to get a foothold.